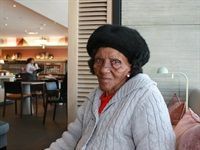 Kulula.com and Europecar provided 100-year-old Emily Sakulwa with her first ever flight. Sakulwa flew from Port Elizabeth to Cape Town to visit her children. 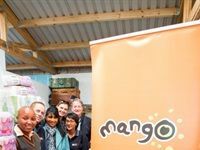 Kimberly-Clark recently partnered with Mango Airlines and BidAir to provide Missionvale Care Centre in Port Elizabeth, which was affected by the recent fires, with BabySoft toilet tissue and Huggies pants.